Browse through 5315 phones, 14890 images and 949 MB of downloads. 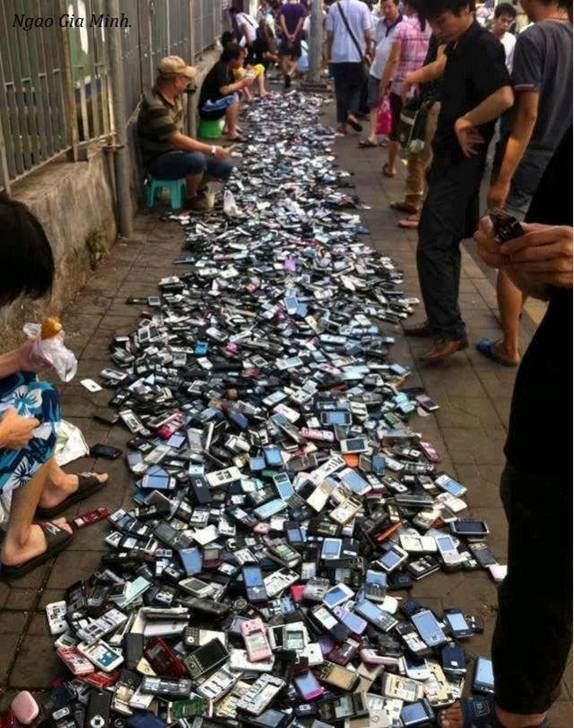 Here's a seller of used cell phones at a flea market area in China. Load up for your collection.